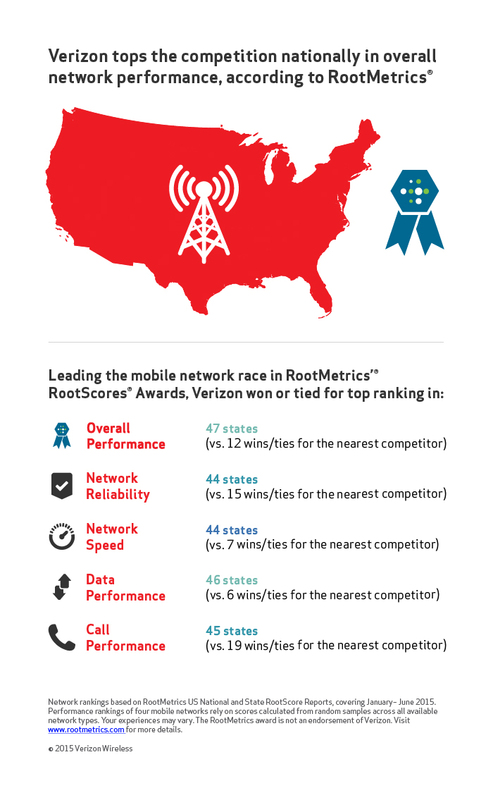 RootMetrics, a 3rd-party independent researcher, released its findings for the first half of 2015, detailing a pretty big win for Verizon. 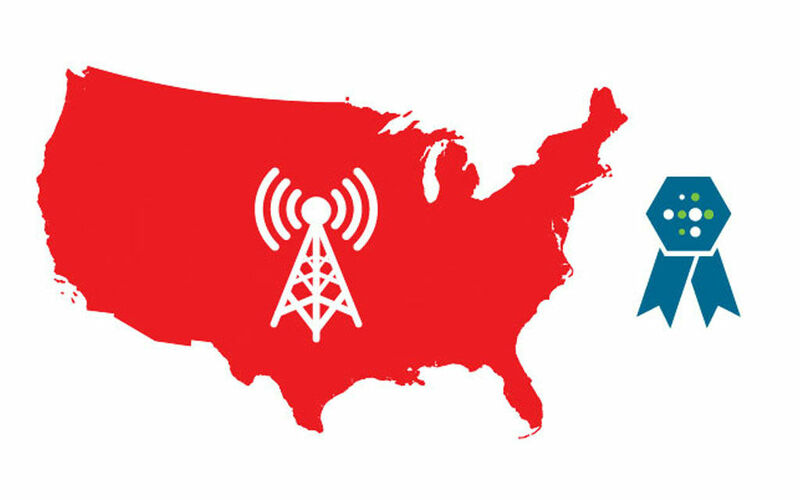 For the 4th consecutive time, Big Red has earned top honors across the nation for overall network performance, topping the charts in 47 states across the United States. In total, Verizon walked away with 110 awards, with AT&T grabbing 68. Bringing up the rear is T-Mobile with 27 and Sprint with 7. These awards are based on various categories, such as Network Reliability, Network Speed, and Data in differing markets across the country. On the RootMetrics site, you can view detailed reports from each part of the country that was tested, as well as who the best carrier is within that general area. Verizon’s Chief Network Officer wanted to share the news personally, posting a video onto Verizon’s blog, and even took a little dig at T-Mobile. You can watch that below.